Eric began working as a carpenter while still in college and now has well over twenty five years’ construction experience. He has held supervisory, project management, and field operations roles, which have given him a unique understanding of all aspects of the company. In addition to being the Vice President of Field Operations, he plays a critical role as our full-time Safety Officer. His safety efforts have resulted in Chapman having zero recordable incidents or illnesses for the past six years, as well as one of the best experience modifier ratings in the industry. 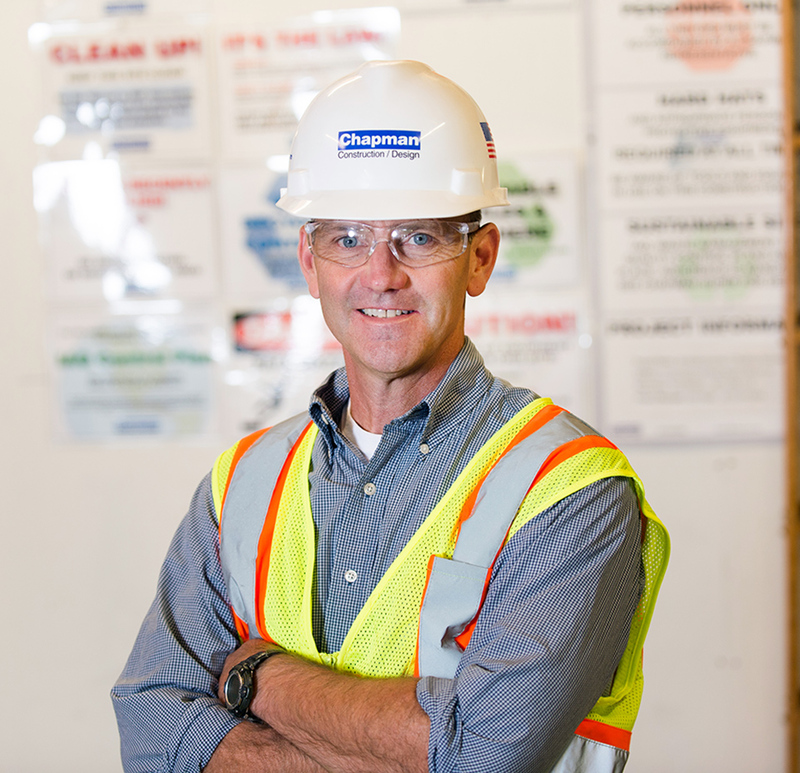 Eric is an OSHA Authorized outreach trainer and conducts 30-Hour Construction safety training for all staff members. Eric’s favorite project over the years has been the South Shore Conservatory of Music in Hingham, where as a supervisor he oversaw the highly detailed and complex exterior finishes. Eric is a veteran and recently retired from the Massachusetts Army National Guard where he proudly served as a Military Police Officer for over 30 years! Now during the weekends, you’re likely to find him pedaling through the forest on his mountain bike with friends. 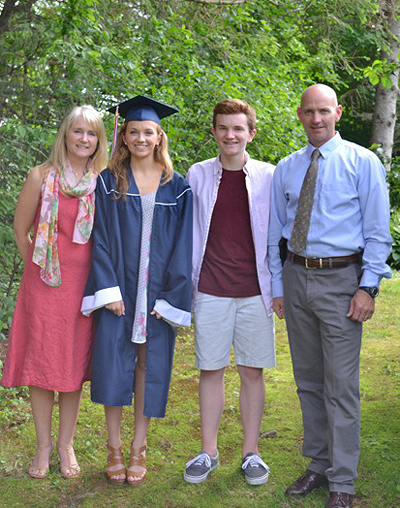 Eric and his family at his daughter’s high school graduation.